This potent serum boosts skin’s natural powers of regeneration so it regains the qualities of young skin. It’s a lightweight yet powerful boost to your skincare routine. See immediate results by using alone or with other Youth Code™ products. 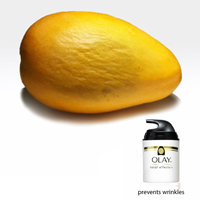 Skin looks rested, smoother and youthfully luminous. Signs of stress, fatigue and aging are visibly diminished. Apply treatment to cleansed skin, smoothing gently onto the face and neck until thoroughly absorbed. Just a few drops spread evenly go to work immediately. 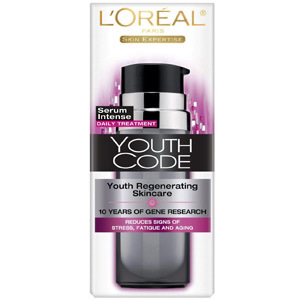 For best results, use before applying Youth Code™ moisturizer.